Virtu USA, once again has proven why they are in the forefront of the bathroom industry. 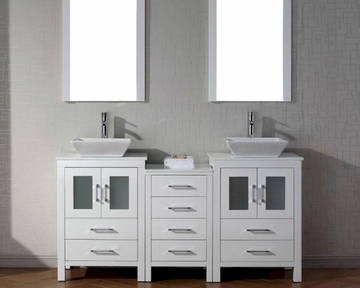 Virtu USA has taken the best seller from the 2009 Brentford Series and gave the luxurious vanity an upgrade. Virtu USA would like to present a collection that stands on its own and represents absolute luxury. Introducing a collection that allows the consumer to have full control and customization of their vanity. The Dior series is a true perfection that was designed with a spacious open-bottom for easy cleaning and deep drawers with designer easy-pull handles. 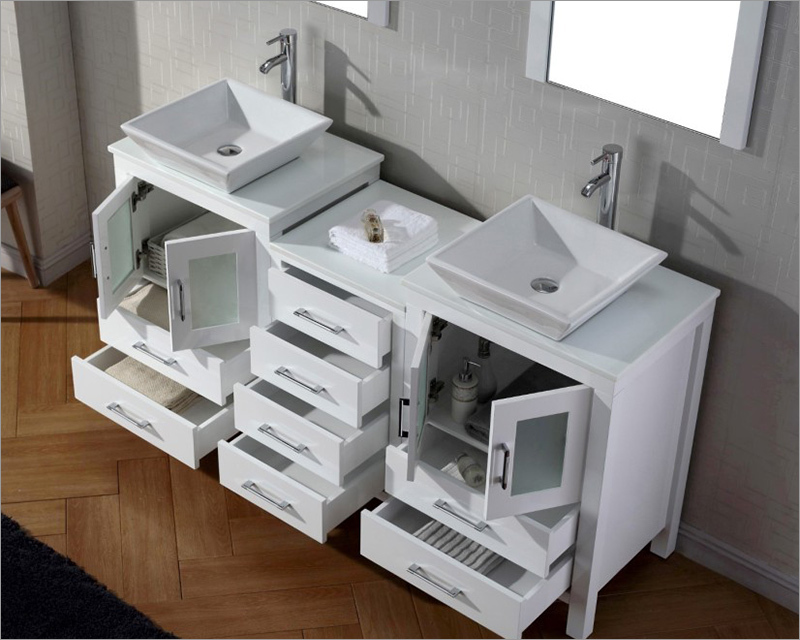 Virtu USAs sales team and designers have combined experiences and recognizes what consumers want when buying a vanity. As you can see, Virtu USA takes no shortcuts to ensure they provide their customers with the everyday essentials that make their daily lives just a little bit easier.